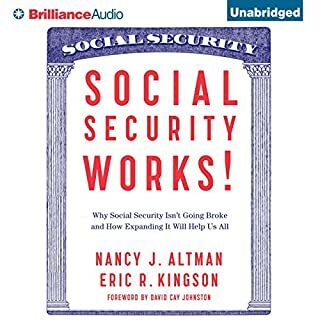 A growing chorus of prominent voices in Congress and elsewhere are calling for the expansion of our Social Security system - people who know that Social Security will not "go broke" and does not add a penny to the national debt. Social Security Works! 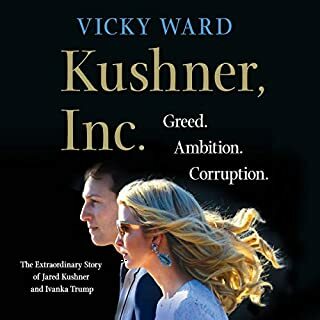 will amplify these voices and offer a powerful antidote to the three-decade-long, billionaire-funded campaign to make us believe that this vital institution is destined to collapse. It isn't. Now this best-selling author has turned his attention to the sneaky stipulations hidden in the fine print of just about every contract and government rule. Johnston has been known to whip out a utility bill - any utility bill - and explain line by line what all that mumbo jumbo actually means (and it doesn't mean anything good, unless you happen to be the utility company). Within all that jargon, disclosed in accordance with all requirements to you, the unsuspecting customer, lie the tools many companies use to rob you blind. Even worse is what's missing - all the contractually binding clauses that companies hide elsewhere, yet still enforce. 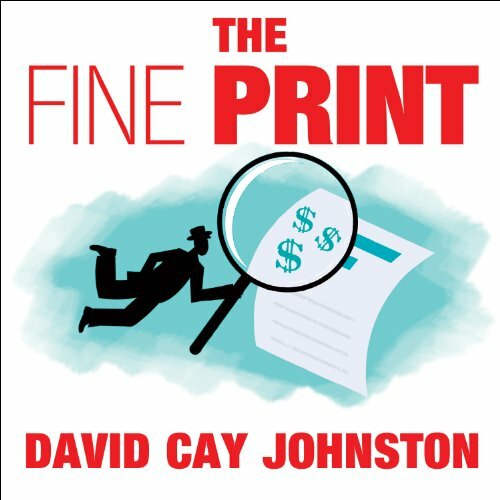 The Fine Print is essential listening for anyone who wants to wrest power back from devious corporations and end their longstanding consumer abuse. 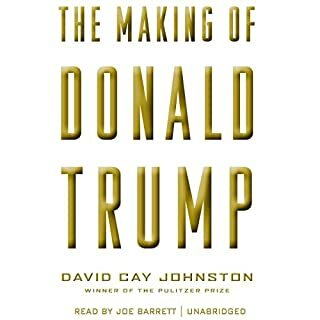 This book along with his others lays out how we've distorted our "free markets" and why we've seen jobs eviscerated. Would you listen to The Fine Print again? Why? I would listen to specific chapters on tax law that I found interesting. David Johnson has solid information on the subject in most cases. What aspect of Todd McLaren’s performance would you have changed? He speaks without affliction or energy. He sounds the same saying something substantial as he does reiterating something for the 10th time. What did you learn from The Fine Print that you would use in your daily life? The book is designed to open your eyes, and when it comes to tax law it does in a sense. 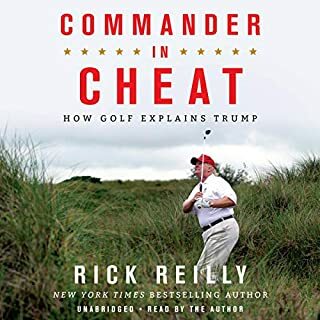 However its so heavily riddled with filler around these events that what could have been a very well written and informative 4 hour book became a 12 hour nightmare I struggled to finish. I get it you want to shame corporations and drive home a point by calling out warren buffet's managers, I just don't agree with that approach being ethical. It's not that this book is bad, the information is just so trite, and the call to action at the end is far from anything new. Leaving a reader hopeless and frustrated. 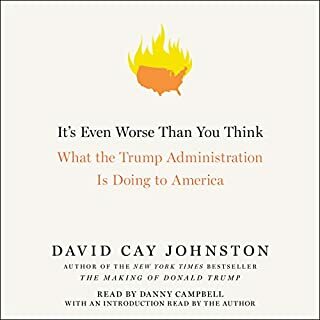 Recommend this to your angry father in law if you want to hear about it over the next 5 years at dinner parties. Ever wonder why your cable and phone bill goes up every year while your wages are stagnant here in the U.S.A. Or how people's pensions ended up in the pockets of millionaire CEO s after working for a large corporation for 30 years? 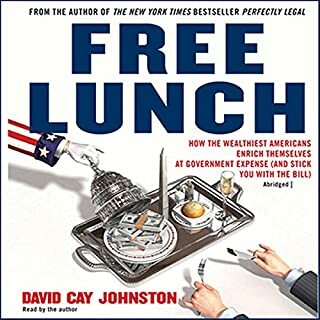 This is an interesting and important book written by a veteran reporter about how the corporatocracy is ripping everybody off here in the USA. That's if you would rather know the truth about what goes on, then see the latest photos of Anthony Weiner's peter, or who the Kardashians are sleeping with.